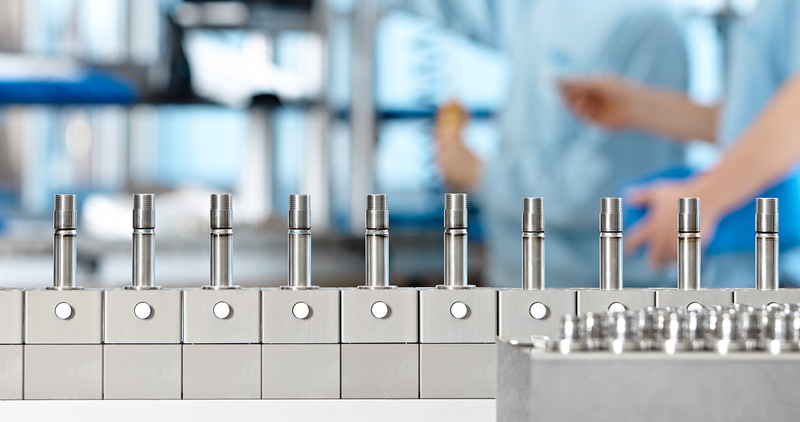 Since 1958, Seitz Valve has been developing, producing and distributing premium valve technology all over the world for the technically demanding solenoid valve market from their head office in Wetzikon, Switzerland. 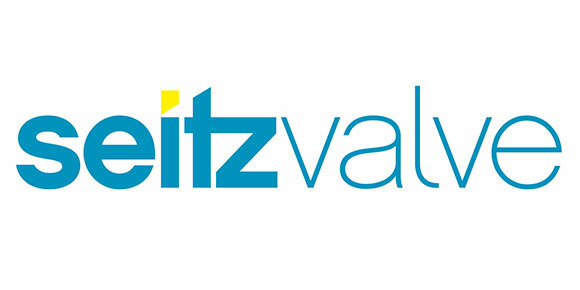 Seitz Valve offer solutions for selected industries tailored to the specific industry requirements. Each team is made of specialists who understand you and your needs. 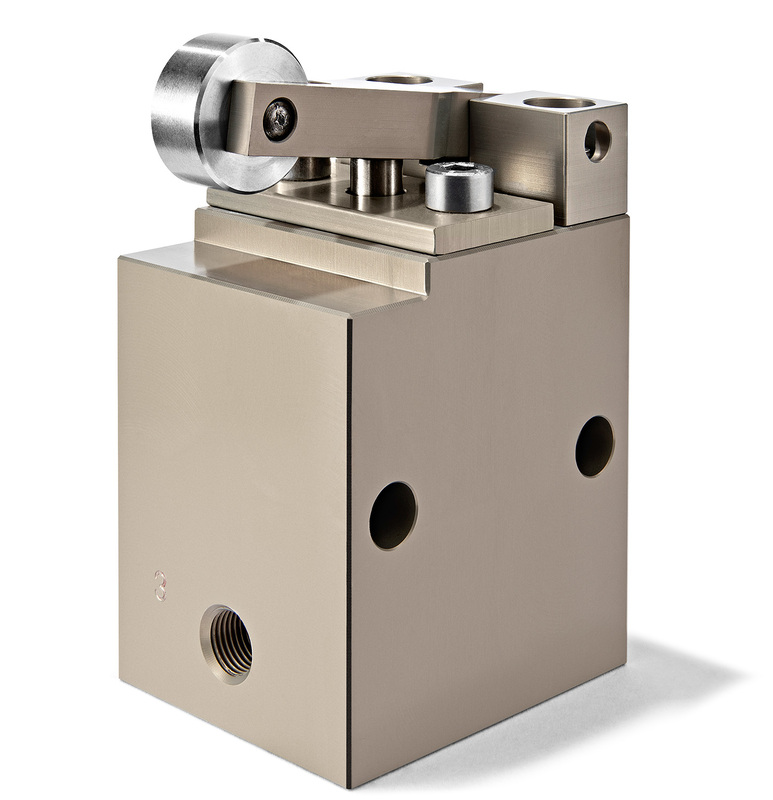 Products are made from high quality materials and are expertly manufactured. 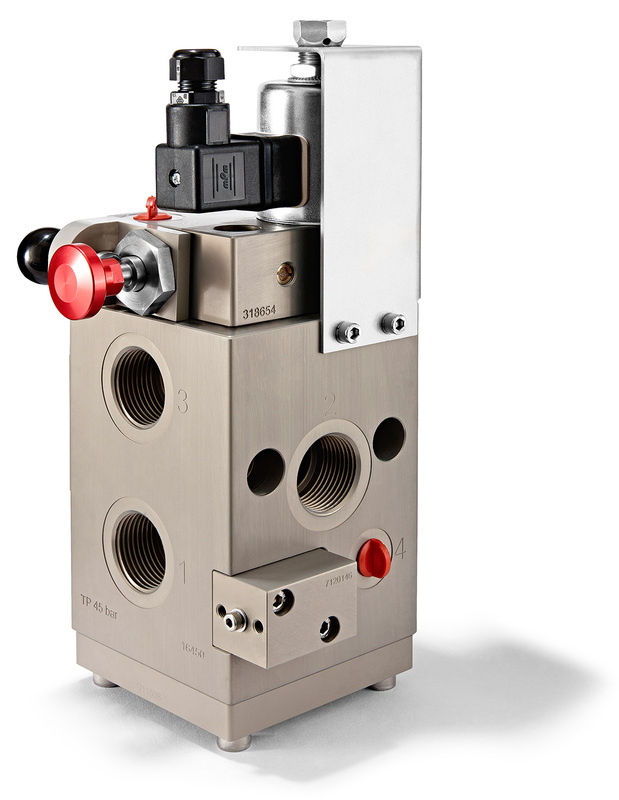 Consequently, they can guarantee the highest standards in terms of quality, operational safety and freedom from maintenance. 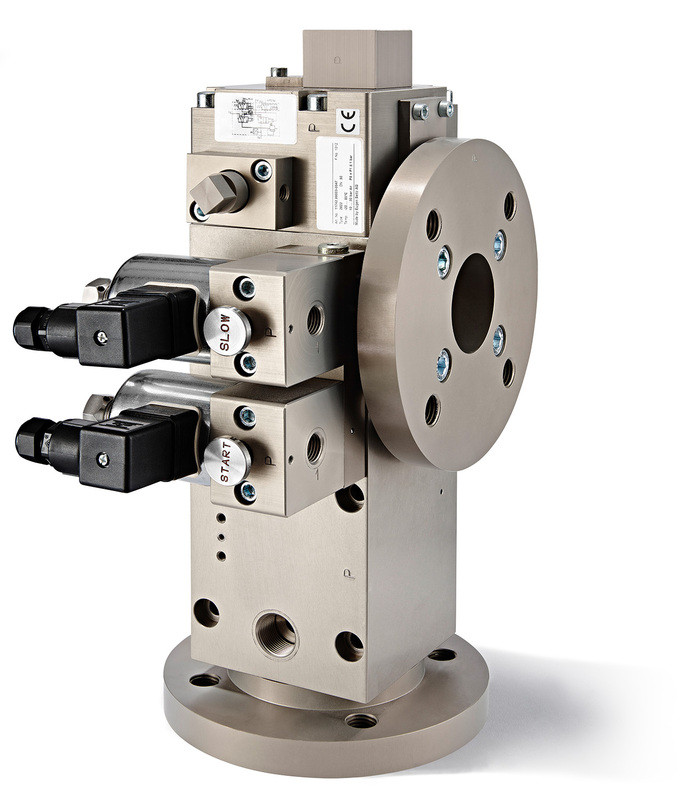 Our solenoid valves are compliant with the Pressure Equipment Directive (PED 2014/68/EU).